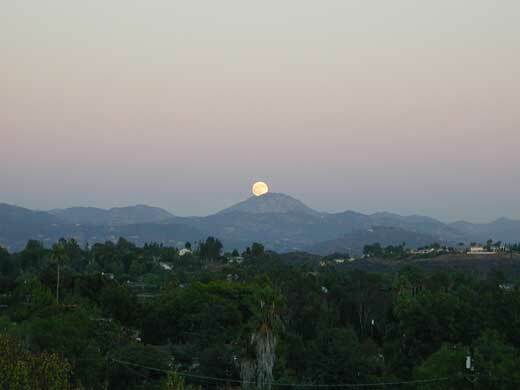 Here are some shots at dusk and night showing off the lighting. 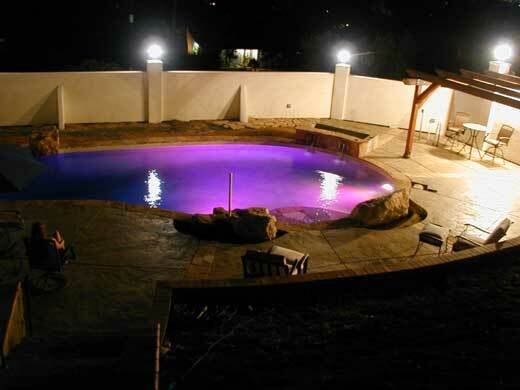 Click here to see the pool with people. 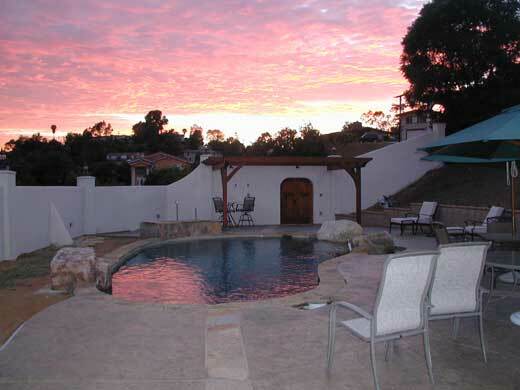 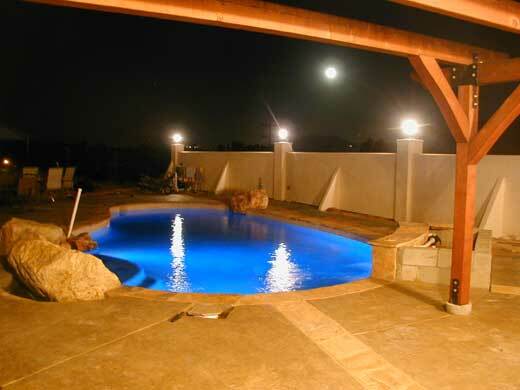 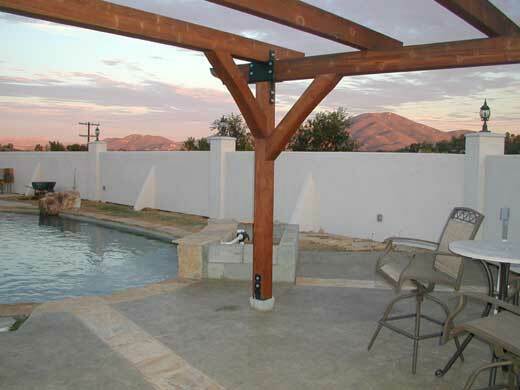 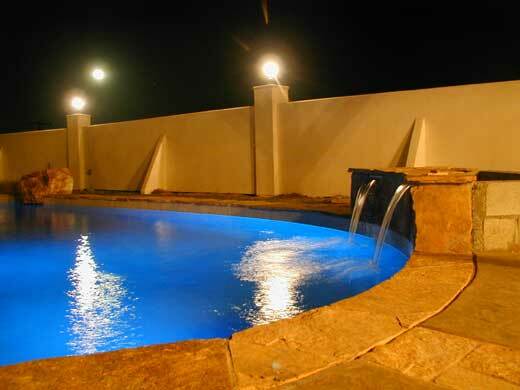 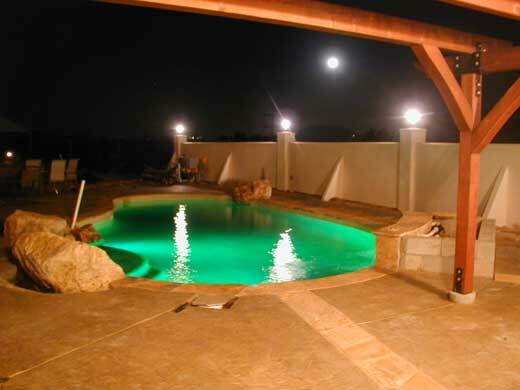 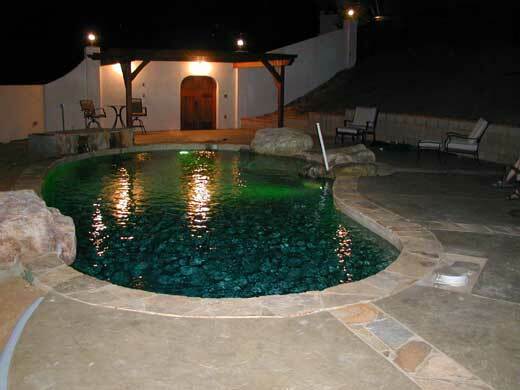 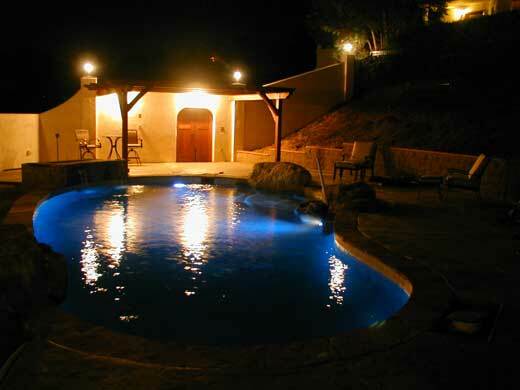 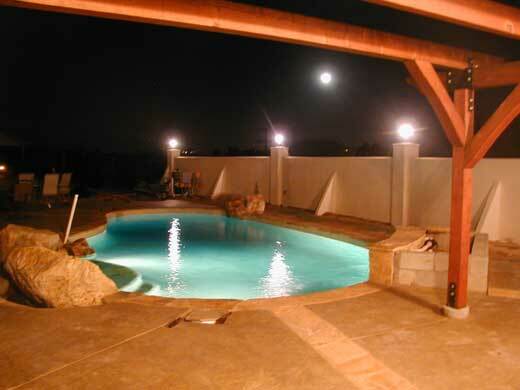 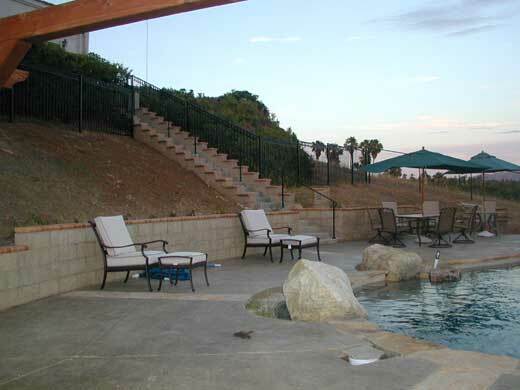 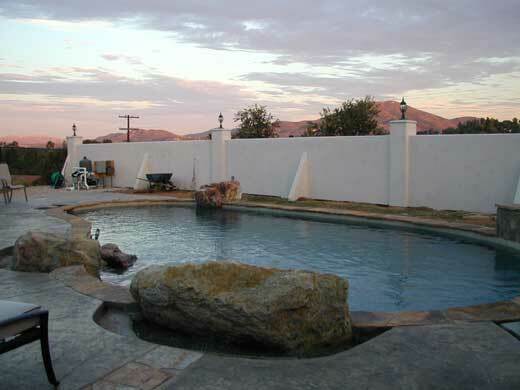 Click here to see details of pool.